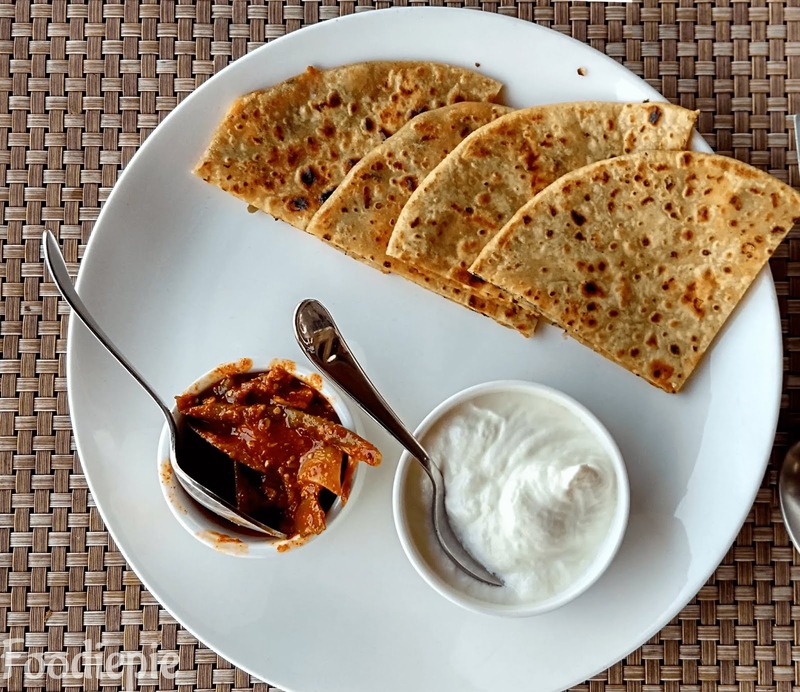 Paneer Paratha Recipe - If you are getting bored to eat regular Paranthas then why you should not try to delicious Paneer Paratha at Home. I know lot of people eat Paneer Paratha in hotels or any restaurants and also think about trying make it home but they do not try because they think this is hard recipe.This is very simple recipe.It is perfectly stuffed with grated cheese,Coriander leaves,Chili and some other spices for giving a special taste to it, not so spicy. Paneer Paratha and thick curd is just heaven and this is special Punjabi Breakfast.Let'checkout recipe first. Step 1 : Filter the Wheat flour and take it out in a bowl. Put half a teaspoon of salt and 2 teaspoons of oil in the Flour, .Knead a soft dough with the help of lukewarm water.cover it and keep aside for 20 minutes to be set in room temperature. Step 2 : Grate the paneer and boiled potatoes in Bowl and add green chilies, ginger, green coriander, coriander powder, red pepper powder,Lemon juice and salt.Mix all well together. Filling is ready for paneer Paranthas. Step 3 : Uncover the dough and knead little bit once again and divide into 7/8 equal parts and make them lemon size balls. Step 4 : Take one dough ball and press it gently with your palm or roll it on roller board give it chapati shape.Take dry wheat flour in other bowl and coat chapati in dry wheat flour. Step 5 : Now place chapati on roti roller board putt 2/3 teaspoon mixture in center of chapati then wrap it from all sides make again ball,press with palm and roll it out on roti roller board (Chakla)into 1/5 inch thick circular Prataha like Roti. Step 6 : Heat Tawa on medium flame.When tawa is hot then place rolled paneer paratha over it.Spread oil over the Paratha and cook for 30 seconds then flip other side and spread oil again other side with spoon and cook 30 seconds over low flame. Finally : When golden brown spots appear on paratha from both sides it means cook completely.Transfer to serving plate spread butter over it and serve with Thick Curd and pickle.